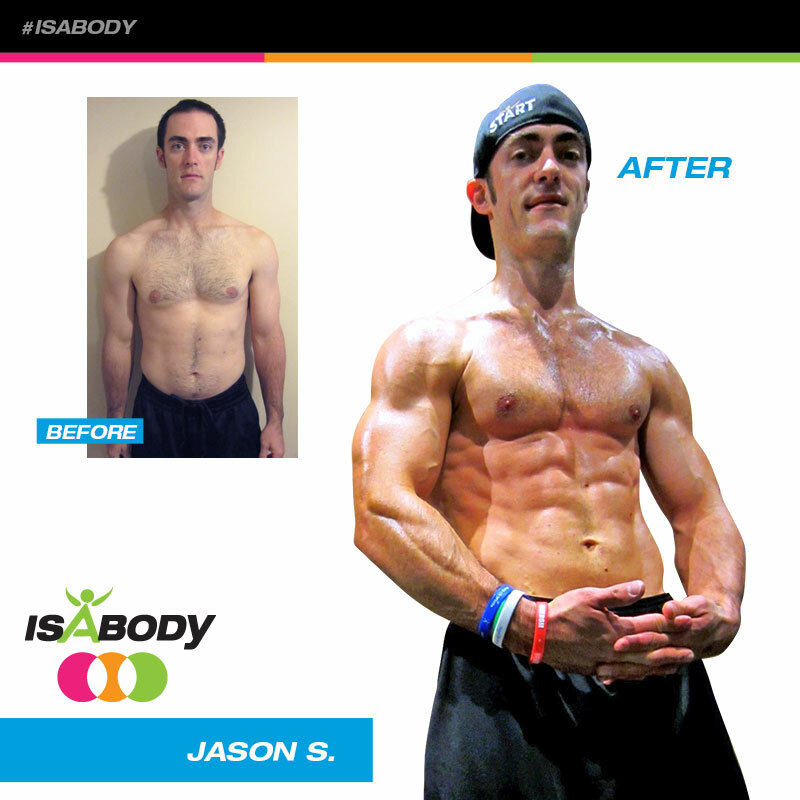 Congratulations to our 2015 Celebration IsaBody Challenge Honorees! 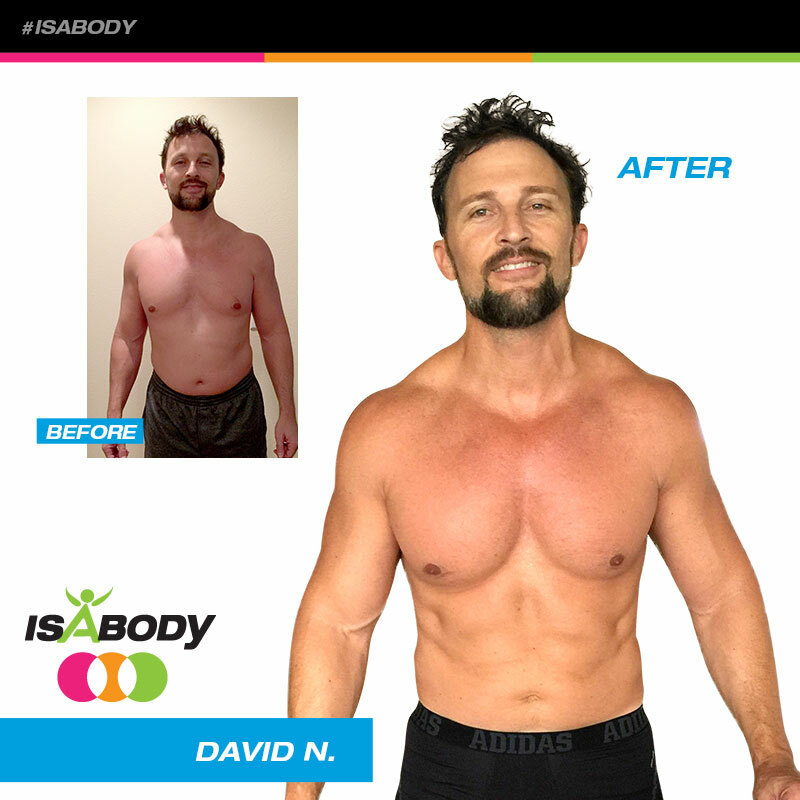 These 10 IsaBody Challenge® Honorable Mentions successfully completed the IsaBody Challenge while motivating so many others along the way. 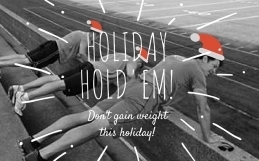 Their success not only earned each of them an amazing physical transformation, but they also won $1,000 cash, and tickets, to an Isagenix event! 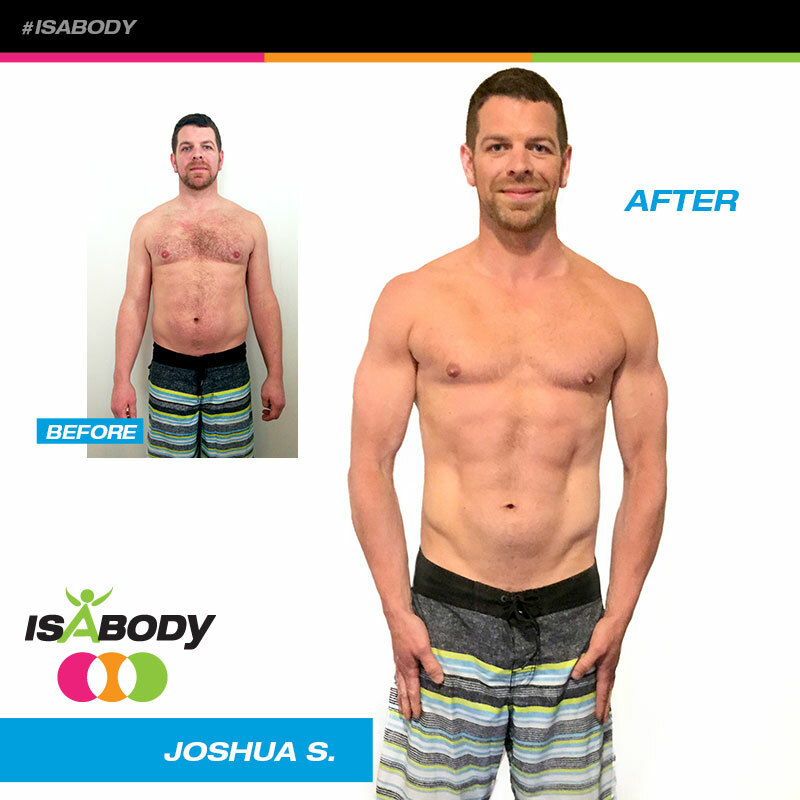 These inspirational individuals pushed hard for 16 weeks, and the results speak for themselves! 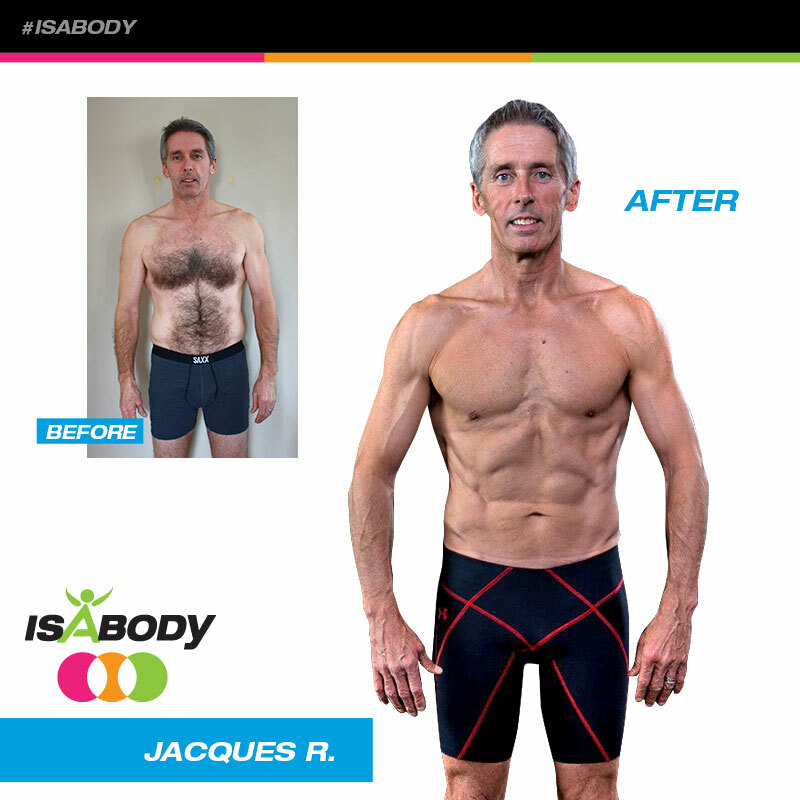 Join these 10 amazing honorees and take charge of your body by completing the IsaBody Challenge! 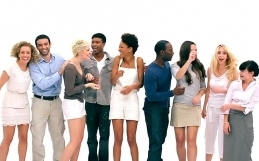 The post Top 10 Celebration 2015 IsaBody Challenge Honorees Unveiled appeared first on IsaFYI.